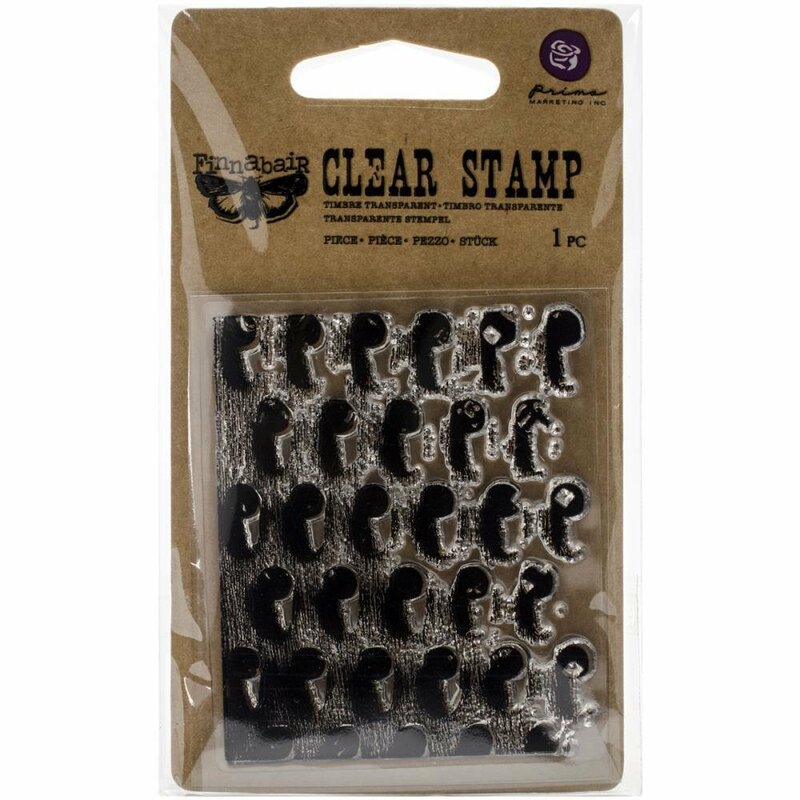 Prima Marketing-Finnabair Clear Stamp: Industrial. Create unique images quickly for your paper crafts! Apply to any acrylic block and stamp. This package contains one clear stamp on one 3x2-1/2 inch backing sheet.